Matt Duckett has been drawing since he could drag a crayon across something flat. Since then, he has continued to create art celebrating the world around him. His work is enthusiastically representational. He unabashedly depicts, records, tells. Narrates. Recites. Recalls. He demands a curiosity for the world and revels in the deduction of it's varied and indifferent mechanisms. Much of Matt's work is figurative, using the innate vocabulary of anatomy and physiology and skilled, sensitive mastery of medium to tell the stories. His work provides an intimate glimpse into tiny unique worlds and we can never truly know but that we are charmingly, almost frustratingly, invited by both artist and subject to join. 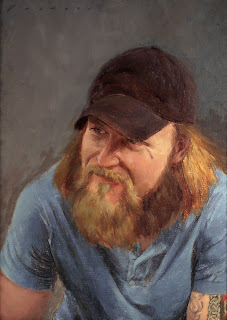 Matt's young but accomplished career includes numerous awards and commissions, including being the only student to be commissioned to create a portrait of a University of Wisconsin—La Crosse Chancellor (Joe Gow), and the only student to be commissioned by the Library Acquisitions Committee, all while an undergrad. Since graduating, he as continued to distinguish himself as a gifted and ambitious artist. 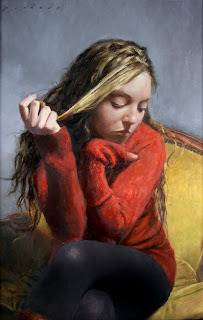 He has exhibited throughout the Midwest and beyond, most recently being excepted in the prestigious annual juried nonmembers exhibition at New York City's esteemed Salmagundi Club. Matt is also the founder and director of Vitamin Studio which has proven itself to be a vital cornerstone of regional arts and just a few short years. 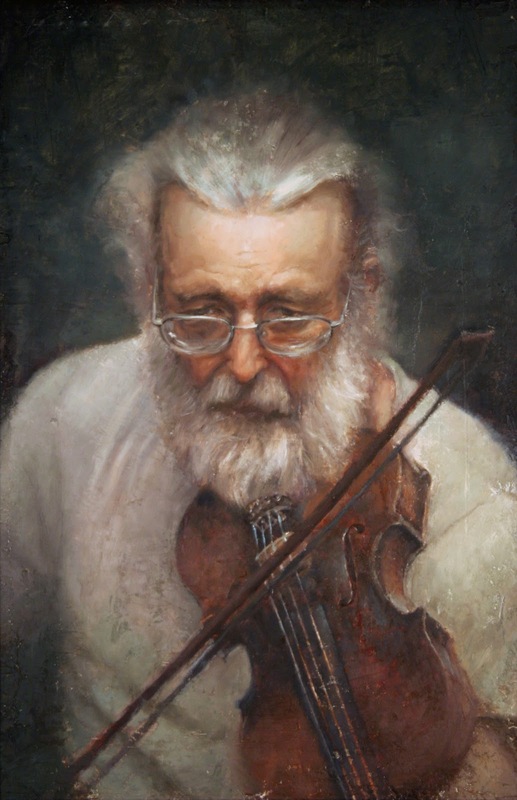 Their classes, workshops and events are attended by artists and patrons from three states and over 100 miles away. Be there September 1 for 1st Thursday - 217 So. Main St.; Viroqua, Wi., 5:00 to 7:00 pm.